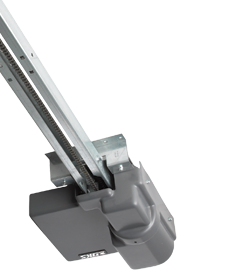 The 1150 overhead gate operator is designed to operate overhead type vehicular gates mounted on jamb track or jamb type hardware. Overhead gates are typically used in underground parking applications where headroom is minimal. 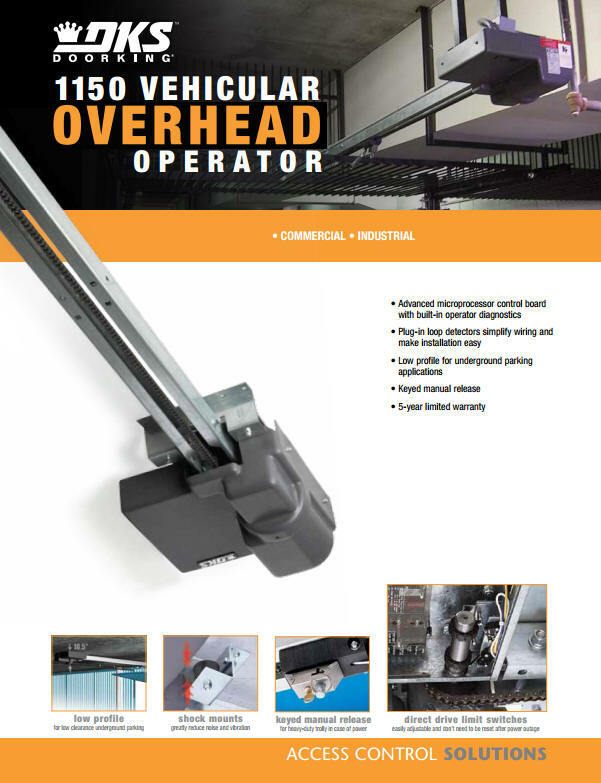 The low profile design and quiet operation of the 1150 makes it ideal for these applications.